Product information "Jaguar Model 719 Color 000"
Elegance, dynamism and incomparable comfort characterise the style of these Jaguar sunglasses. Fulfill your dream of your Jaguar dream sunglasses from Menrad. 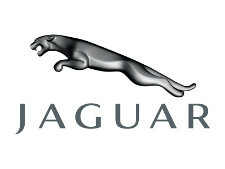 Related links to "Jaguar Model 719 Color 000"
Our comment on "Jaguar Model 719 Color 000"